Capcom has released the first Street Fighter 30th Anniversary Collection retrospective video, that takes a look back at how the legendary fighting series began. This first video concentrates on Street Fighter and Street Fighter II, touching on how Ryu and Ken were the only playable characters in the first game but introduced many characters that would return in later games. The conversation soon moves on to bonus games, victory quotes, and iconic moves, before moving on to the second game where all characters became playable and had stories from which we could learn more about them. There’s more to glean from the video, but it’d be far more interesting to watch than read about here. 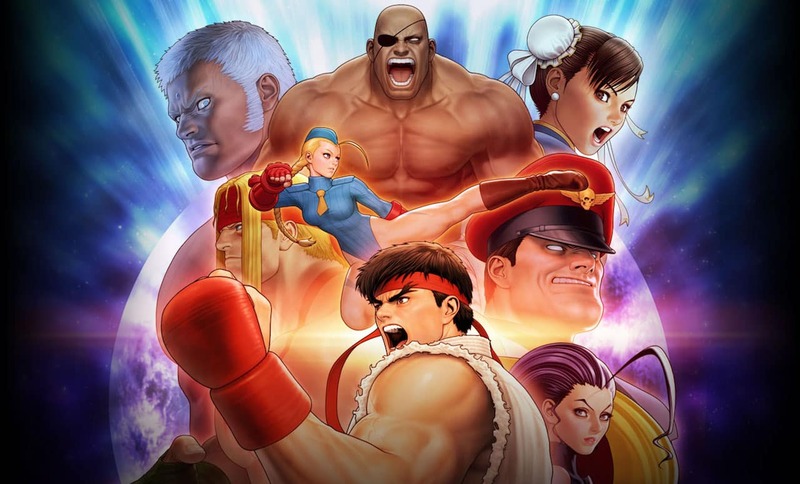 The Street Fighter 30th Anniversary Collection will include Street Fighter, Street Fighter II, Street Fighter II: Champion Edition, Street Fighter II: Hyper Fighting, Street Fighter II: The New Challengers, Super Street Fighter II: Turbo, Street Fighter Alpha: Warriors Dreams, Street Fighter Alpha 2, Street Fighter Alpha 3, Street Fighter III, Street Fighter III: 2nd Impact – Giant Attack, and Street Fighter III: 3rd Strike – Fight for the Future. Street Fighter 30th Anniversary Collection will release for Nintendo Switch worldwide on May 29th.